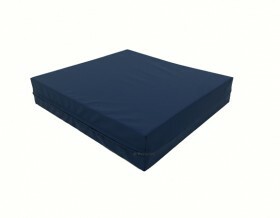 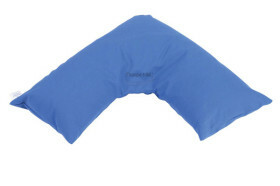 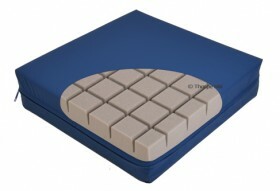 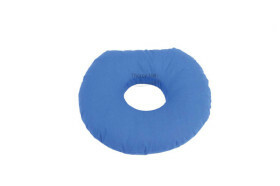 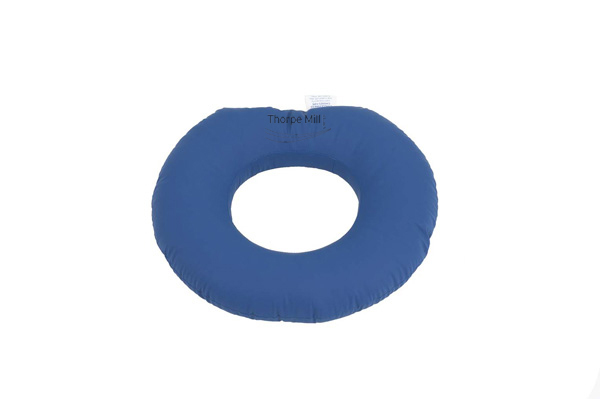 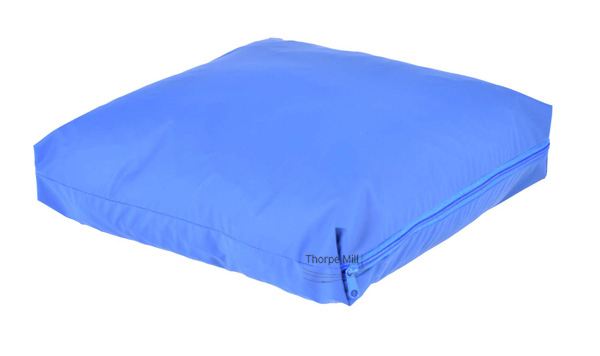 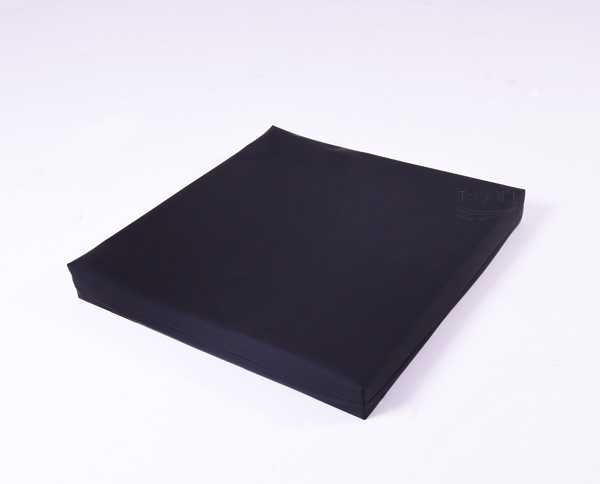 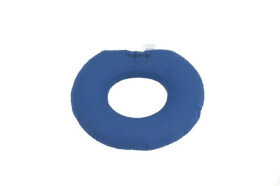 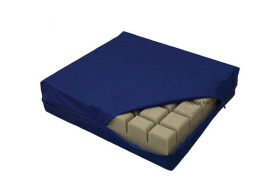 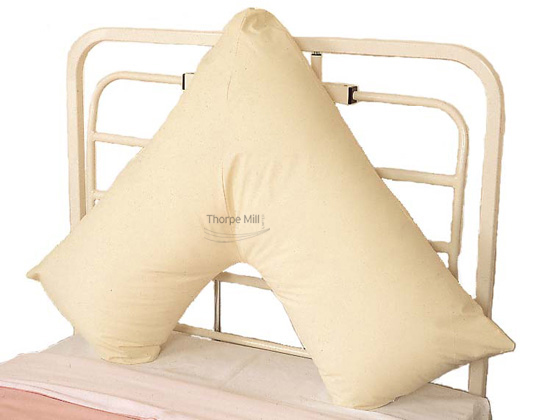 Memory foam Combi cushion with Vapour Permeable cover. 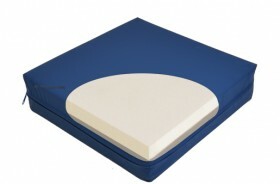 Top layer memory foam bottom layer firmer supporting foam for comfort. 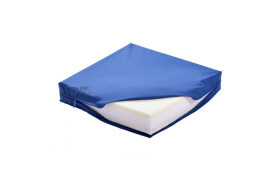 Available with removable cover wipe clean or terry towelling. Lightweight, portable cushion. 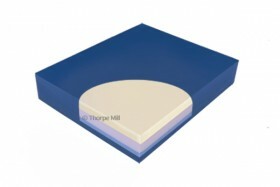 High specification foam, spreads weight evenly. Wipe clean Vapour permeable cover. 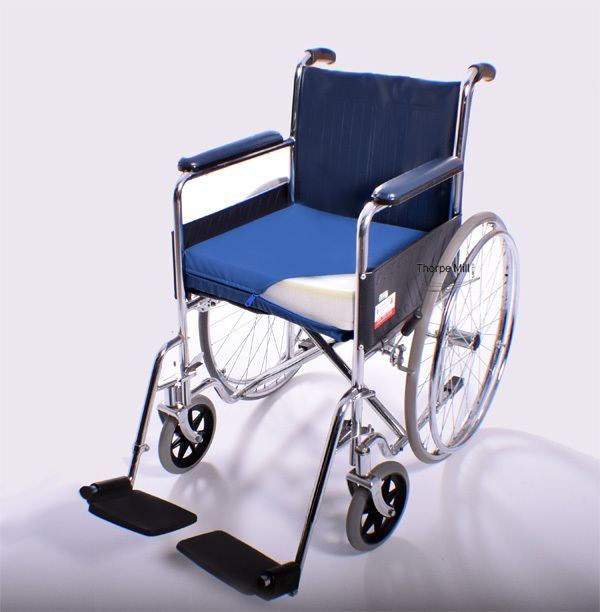 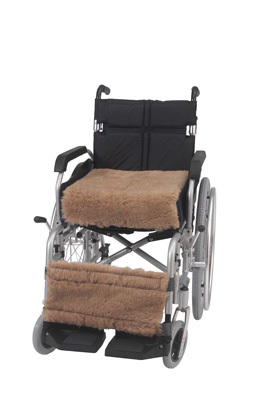 Suitable for both wheelchairs & armchairs. 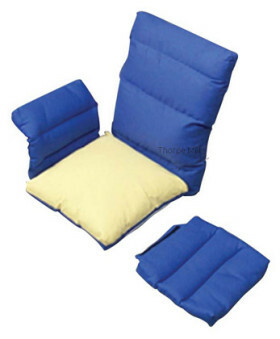 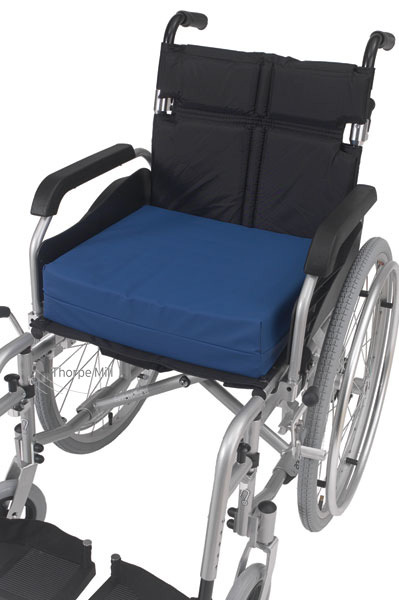 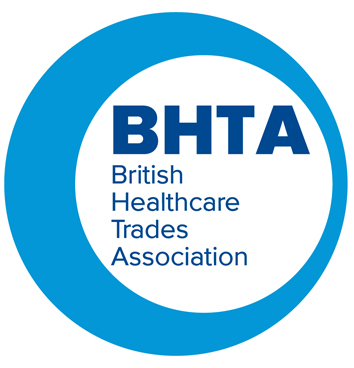 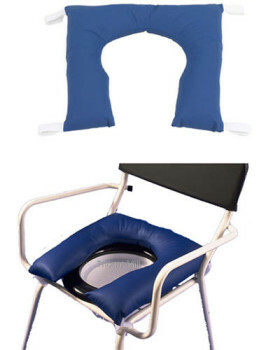 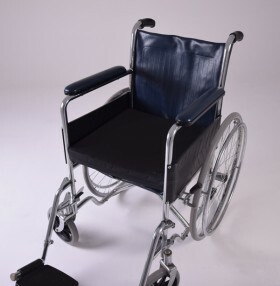 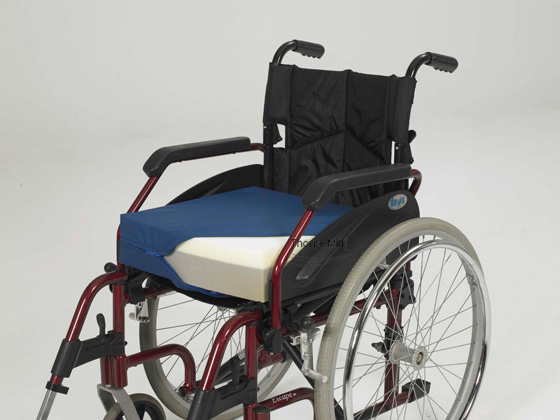 Hollow fibre filled wheelchair padded set, comprising of a base cushion, back piece and two arm cushions connected together with hook and loop to prevent single unit moving out of position.